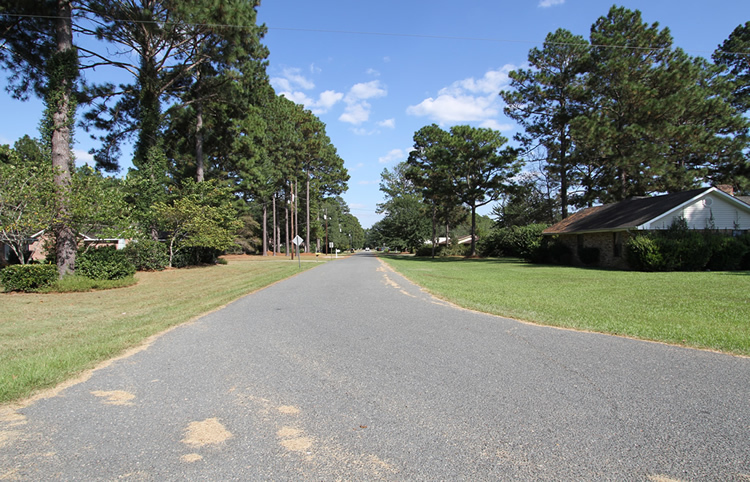 As of 04/18/2019 Arrowhead subdivision in DeRidder LA has 2 homes and properties for sale priced from $166,500 to $239,500 and living area from 2,043 to 2,425 square feet. 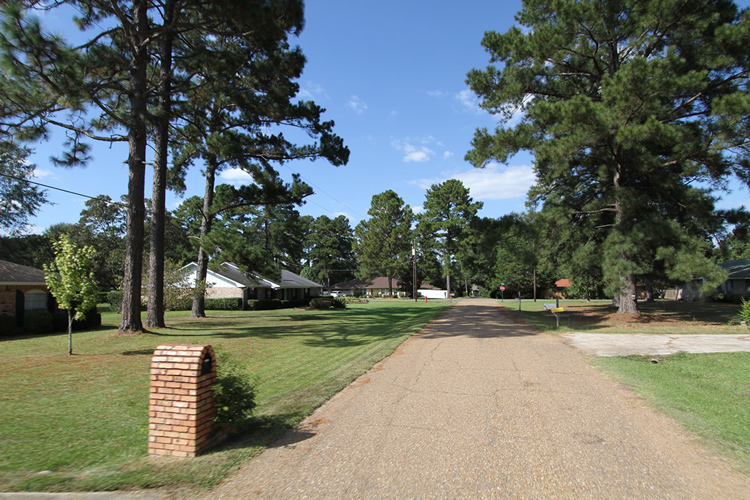 Arrowhead is a unique, centrally located neighborhood in DeRidder, Louisiana. 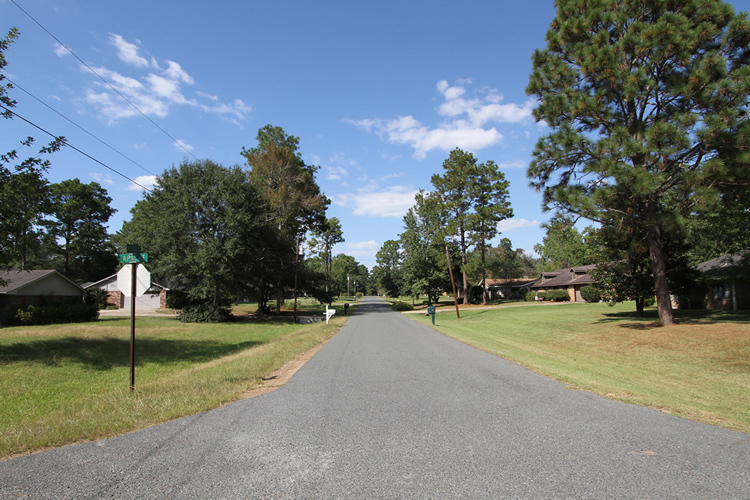 The spacious home sites are upward of a full acre, and the architecture varies from two-story craftsman to ranch style, many homes adorned with colorful brick and siding. 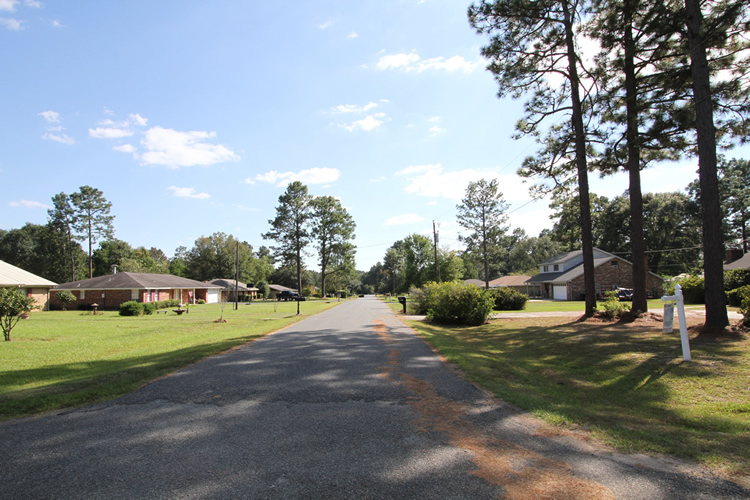 Each of the streets in this community is named after a Native American tribe, and the shapes and styles of the homes here are as diverse as these many Native tribes and their cultures. 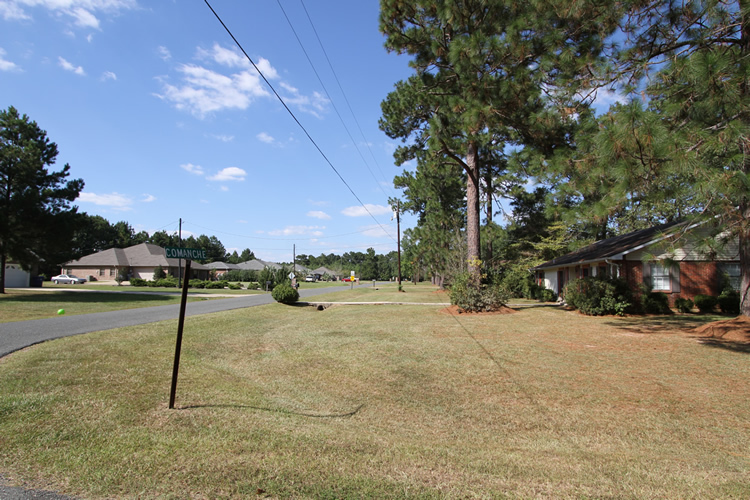 It’s centralized location places homeowners in the heart of DeRidder’s shopping corridor along Hwy 171. Plenty of restaurants, shops, gas stations and more are only moments away. 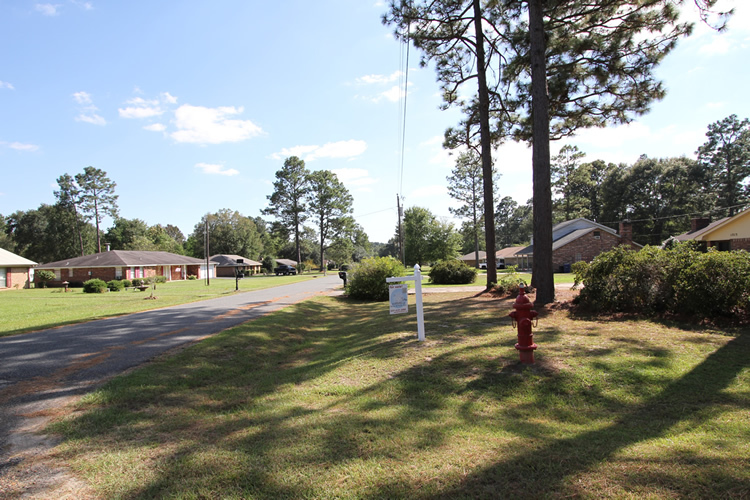 If schools and safety are a concern, then this community has you covered on both fronts. DeRidder High School and Junior High are a stones throw away. And the Beauregard Memorial Hospital is nearby, as well as fire and emergency services, should the need ever arise. 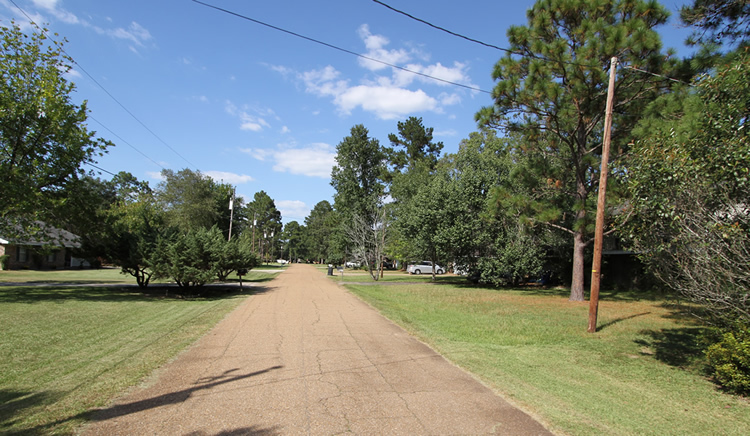 The manicured yards with tall pines and spacious yards are both inviting and serene, making the Arrowhead community a perfect example of small town Louisiana living at its finest. 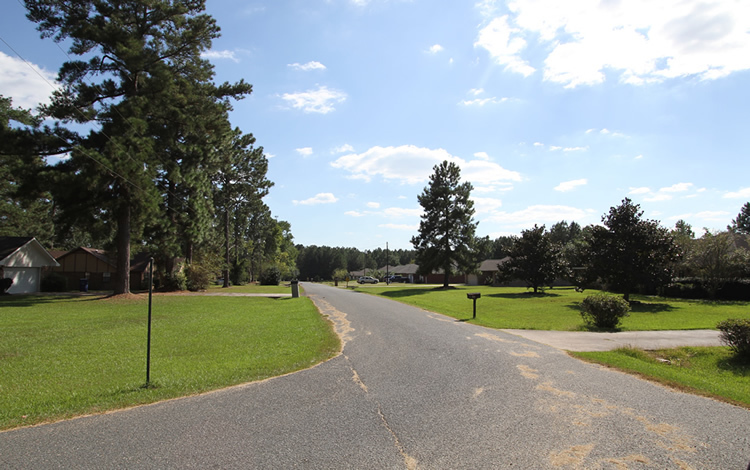 Arrowhead subdivision in DeRidder has been viewed 1733 times.